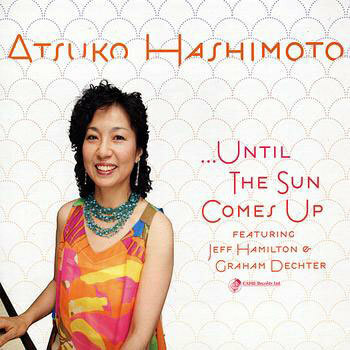 From Osaka, Japan, comes Hammond B3 burner Atsuko Hashimoto, who strikes a swinging accord with drummer Jeff Hamilton and young guitar sensation Graham Dechter on her fifth outing as a leader and debut for Capri. 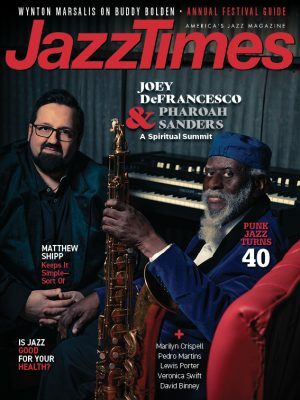 The trio begins by charging hard on an uptempo romp through “All or Nothing at All,” and Dechter flaunts his knowledge of jazz-guitar history as he nonchalantly drops a Charlie Christian quote in the middle of his solo here. Hashimoto digs deep into real-deal blues on Hank Mobley’s “Soul Station” and goes to church on Ray Charles’ “Hallelujah, I Love Her So.” The album also includes a smoking version of “So in Love”; an earthy, “Killer Joe”-styled shuffle-blues arrangement of “Moon River”; a lush “What a Wonderful World” and a jaunty soul-jazz take on “You Are My Sunshine.” Stellar playing all around.